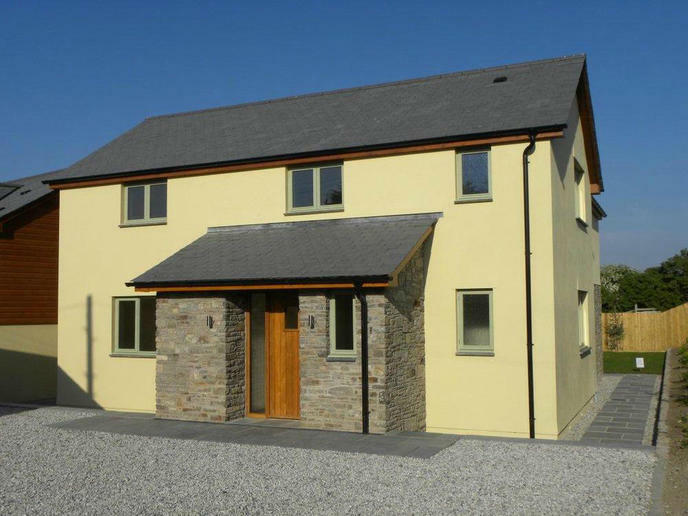 Above is an image of the Front Elevation. 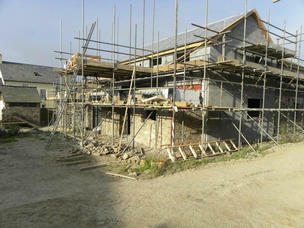 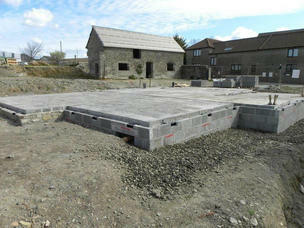 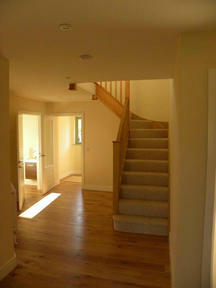 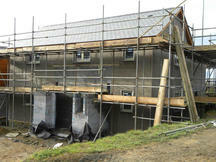 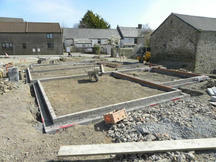 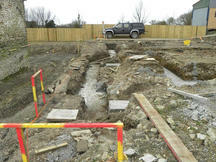 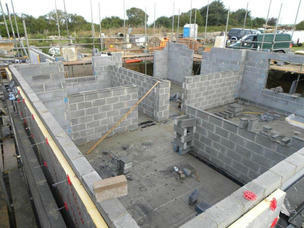 More Images of the final house and the various stages of construction can be seen below. 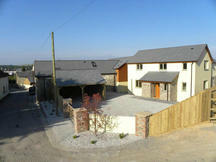 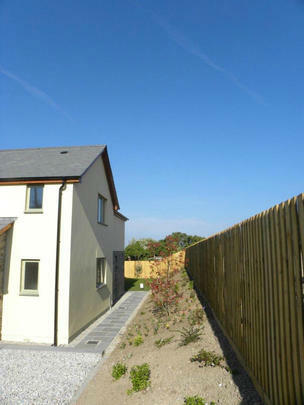 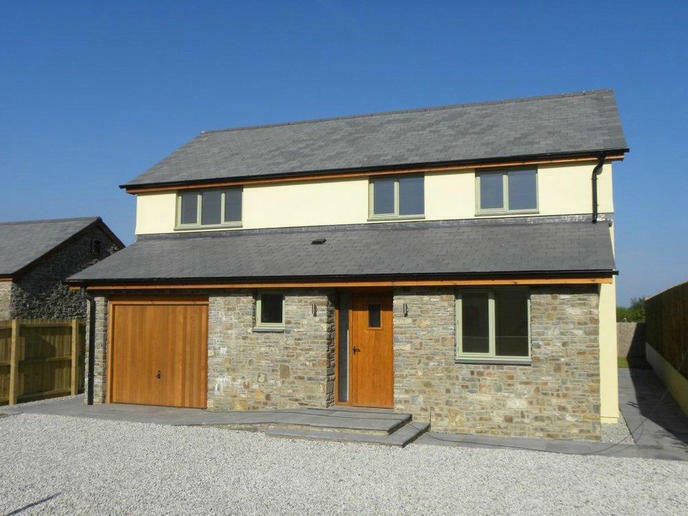 Above is an image of the Front Elevation of the completed build. 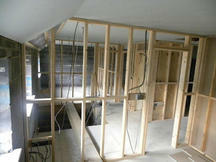 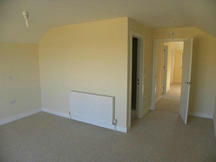 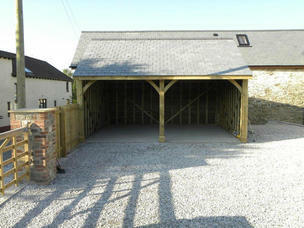 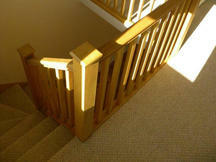 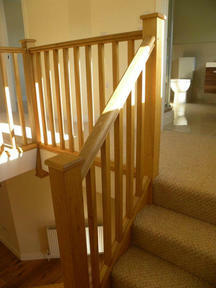 More images of the work carried out can be seen below. 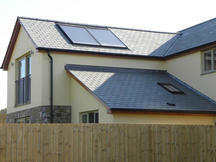 Covering: Barnstaple, Braunton, Bideford, Ilfracombe, Woolacombe, Croyde, Combe Martin, Torrington,Southmolton,Winkleigh.